Christmas is around the corner, there’s nothing wrong to be prepared, right? As you may already know that poinsettia is one of the most versatile plants or flowers of Christmas but with its luxuriously red and green leaves, it captures the festive colors of the holiday season. 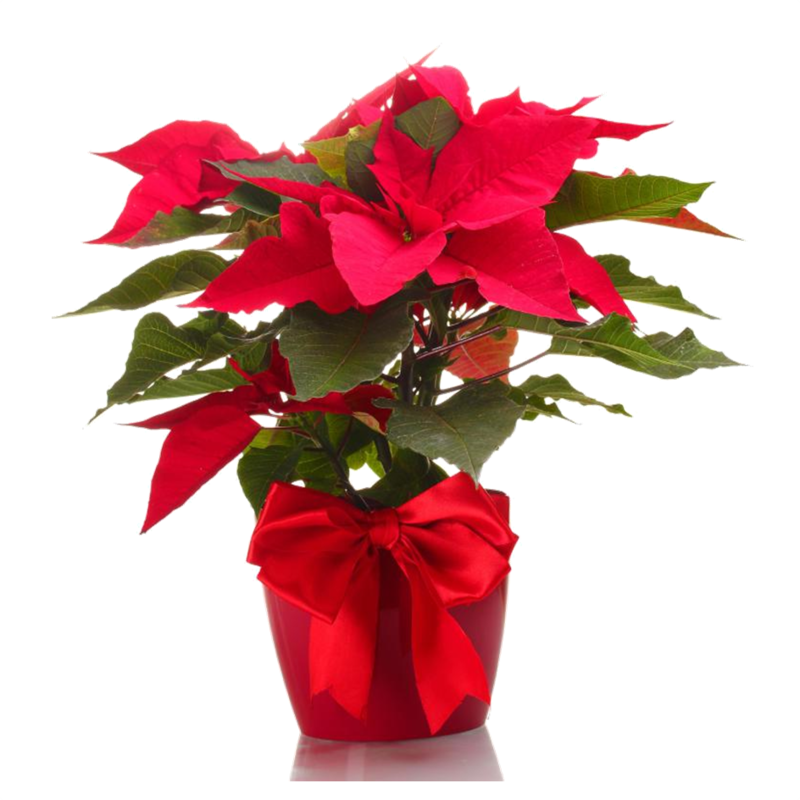 Available also in different colors and in all sorts of sizes, the poinsettias make the flower a staple Christmas decorating piece. The flower delivery of Poinsettias provides different Christmas decorating ideas. With the help of the florist, you can give your home décor that instant glamor and festive holiday spirit using the flower of Poinsettias. Give your guests a glimpse of what kind of home festivity you have inside by posting a holiday welcome sign embellished with poinsettias. The flower shop like Little Flower Hut usually has this kind of design ready-made and available for the holiday decorations. You may also reuse the Poinsettias for this purpose from the hand bouquet you received. Spice up your Christmas wreaths with Poinsettias and hang them on your front doors or just above the fireplace. With red poinsettias on the wreaths, you are giving your home that festive appearance for the holidays. Fresh poinsettias on wreaths may last and thrive through the holidays. Ask the florist in Singapore for some tips on how you can make the flowers last longer. Turn the Christmas trains under the Christmas tree into a pretty bloom train by adding poinsettias on them. The kids and your guests will definitely love watching the trains go around the tree in their poinsettias accessories. Look for other ideas or ask the florist online for creative train decorating ideas for the holiday theme. Fresh poinsettias are just perfect for any Christmas Trees decorations. You can place the stems on a floral vial filled with clean water to keep them fresh. You may also want to add artificial flowers to fill up the gaps on your tree. Check the shop or talk to the online florist for other available colors for the Poinsettia flowers if you are thinking of other motif this Christmas. Poinsettias can be used in a wide variety of designs and decorations. When you send the flower delivery of Christmas flower decorations, you may want to consider the versatility of Poinsettias. These flowers will make your home decorations more elegant and joyous. With just some simple creativity, home decoration is easy and free with the versatile flowers of Christmas, the Poinsettias.